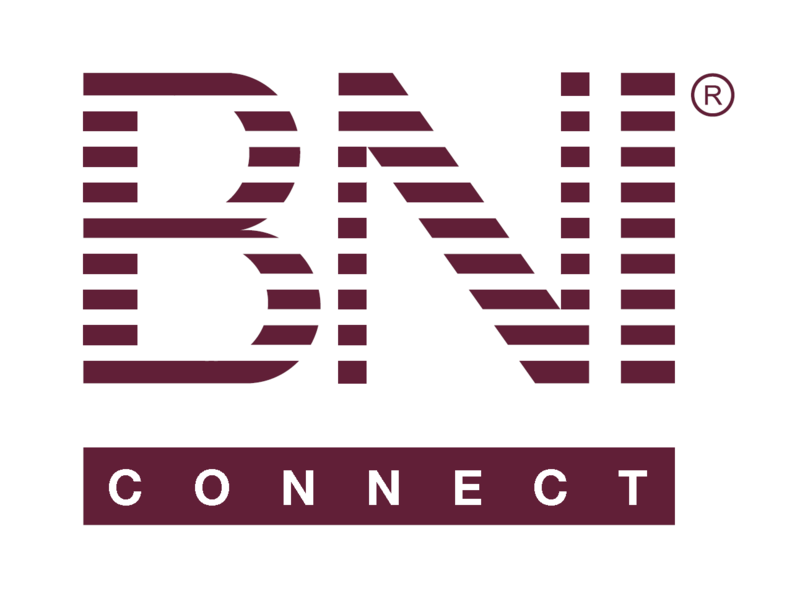 New Password field autopopulates with the old password via the reset link - very confusing for members trying to reset – BNI Connect & BNI University Support - How Can We Help You? Is it definitely not possible for the system to override this with a rule linked to the reset password link or similar? I don’t get this when I reset passwords for other organisations, so I am inclined to think there must be something that they have done to stop it form occurring? I'd love for our members to have an easier and more positive experience when resetting their passwords. They should be able to do it themselves without asking for help or getting confused. @sarah - that is a great point and we will research a way to do this. I am creating a ticket with the programmers so they can have a look at it. I can't promise a date when it may be resolved, but we will definitely get it into the queue. Thanks again for raising it!